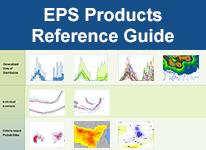 The EPS Products Reference Guide provides information about nine commonly used ensemble prediction system (EPS) products. Each has a description, tips for interpreting and using it effectively, a list of its strengths and weaknesses, and practice exercises. 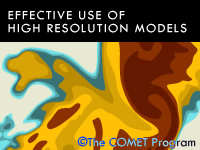 The Guide is meant to be used as reference material and does not have a quiz. 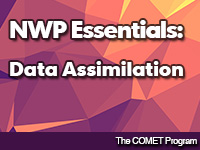 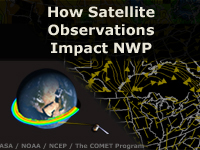 This lesson illustrates how numerical guidance from the Weather Research and Forecasting Model - Environmental Modeling System (WRF-EMS) can be added to surface observations, satellite graphics, and conceptual models of important aviation phenomena, to produce TAFs. 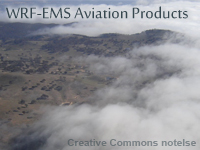 Specifically, the lesson describes how visibility, cloud ceilings, and the flight categories variables provide values for aviation forecasts in Africa.